Smackdown, 205 Live and Mixed Match Challenge were taped earlier today in Manchester, England (TJP vs. Gran Metalik, Buddy Murphy vs. Mark Andrews, Bobby Lashley & Mickie James vs. Finn Balor & Bayley and R-Truth & Carmella vs. Jimmy Uso & Naomi) and there was a Raw house show in Leeds, England. An incredible amount of devotion from all involved resulted in WWE's first all-women's pay-per-view being a special night and a strong contender for the company's best show of the year. Evolution wasn't just an event that was worthy of its place in history -- it elevated it. The wrestlers who competed in the ring, everyone involved with putting the PPV together, and the fans in attendance all worked in unison to make Evolution a show that exceeded all reasonable expectations. Find out about the decision making process, how the last week went down, why the show almost didn't happen, negative media reaction, why WWE can survive negativity more now than in the past, what happened with John Cena, Daniel Bryan and Hulk Hogan, and different plans thrown out for Bryan vs. A.J. Styles and why they didn't happen. Go in-depth on WWE business. Look at where the declines took place that led to the stock falling, and what is and isn't significant about them. Look at the network numbers and compare the post-WrestleMania drop with last year. Also look at WrestleMania tickets, WWE content production, a Roman Reigns story, more on Reigns' diagnosis, the WWE/Evolve relationship, changes to Evolve through usage of WWE talent, plans for the next Takeover show, injury updates. 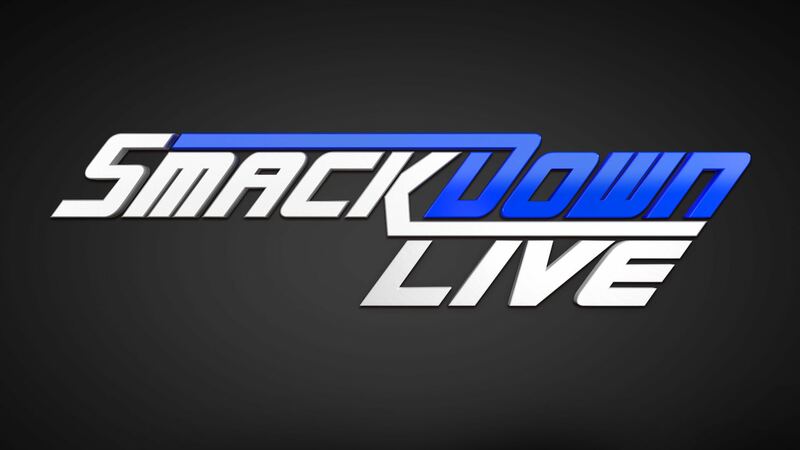 Here’s the lineup for tonight’s SmackDown from Manchester, England: Jeff Hardy vs. Samoa Joe for a spot on SmackDown’s Survivor Series men’s team, Rey Mysterio vs. Andrade “Cien” Almas, Becky Lynch issuing an open challenge and The New Day vs. The Usos to determine the captains for a Raw tag teams vs. SmackDown tag teams match at Survivor Series. AJ Styles & Daniel Bryan defeated Randy Orton & The Miz in a dark match main event at today’s tapings. Edge & Christian and The Riott Squad (Ruby Riott, Liv Morgan & Sarah Logan) will appear on the season finale of WWE Ride Along. WWE Network News reported that collections on the nWo and WWE’s Matches of the Year from 2018 are scheduled to be added to the Network in December. 2K released two new content packs today for WWE 2K19. One is a “Woooo! Edition Pack” that unlocks Randy Savage, Ricky Steamboat, new attire for Ric Flair and Charlotte and the 1983 Starrcade arena. The other pack, “Ronda Rousey & Rey Mysterio Pack” lets you play as both wrestlers plus also unlocks new Towers: Ronda Has Arrived and Rey Returns. Both are available now for $7.99. WWE is looking for a creative writer’s assistant. Over the weekend, WWE uploaded a nine-minute behind-the-scenes video from Evolution. Sportbible talked to Nia Jax about Roman Reign’s battle with leukemia. Taka Michinoku is facing a scandal in Japan after Japanese magazine FLASH revealed that he has been having an extramarital affair for the last eight years. Michinoku took to Twitter to apologize for his actions. New Japan has not commented on the matter yet. Kaientai Dojo (which was founded by Michinoku back in 2002) have responded to the report, saying that they would take appropriate action. NJPW released the official poster for Wrestle Kingdom 13. 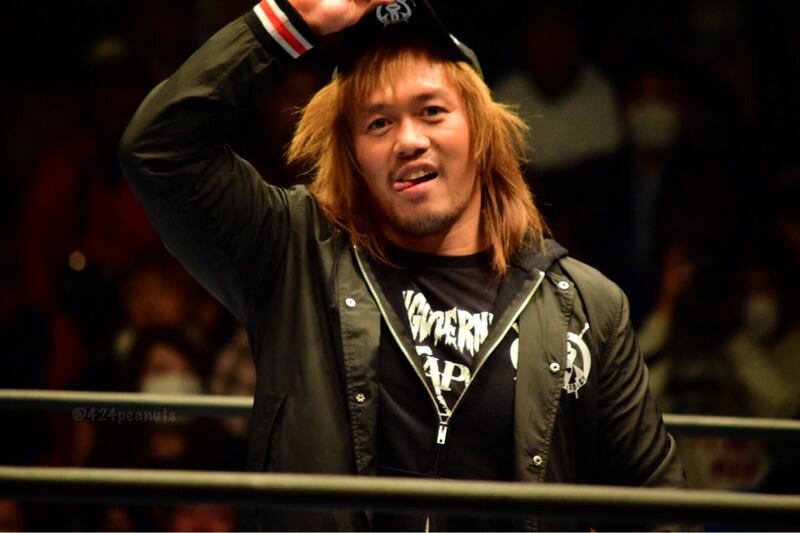 It features Kenny Omega, Hiroshi Tanahashi, Tetsuya Naito, Kazuchika Okada, Jay White, KUSHIDA, and Kota Ibushi. Masato Yoshino vs. PAC for the Open the Dream Gate championship will take place on 12/4 at Korakuen Hall. Impact Wrestling is partnering with House of Glory for Culture Clash 19 in Queens, New York during WrestleMania week. This week’s episode of Being the Elite was filmed on the Jericho cruise and includes an appearance by “H” at the end. The latest Ten Pounds of Gold looks at everything from the NWA 70th anniversary show, including the 2 out of 3 falls main event. Mauricio Rios, who most recently was an executive at Telemundo, has been named VP of programing and acquisitions for the El Rey network. MJF will defend his Middleweight title against Marko Stunt, Kotto Brazil, and Jason Cade in a four-way ladder match at the second night of MLW’s tapings in Miami, Florida next month. The tapings are being held on December 13 and 14. Today is NWA Worlds Heavyweight Champion Nick Aldis’ 32nd birthday. Here is a trailer for the third night of PWG’s Battle of Los Angeles. Ben Askren talked to FloCombat about the reported match between he and Robbie Lawler that is said to be taking place in January. He said that he’s a bad matchup for anyone, including Lawler. Paige VanZant will face Rachael Ostovich in a flyweight bout on January 19, the first show to air on ESPN+. Belal Muhammad vs. Geoff Neal has also been added to the 1/19 card. Chad Mendes vs. Alex Volkanovski has been added to the UFC 232 card in Las Vegas. Anthony Johnson, who hasn’t fought since April of 2017, is expressing interest in returning to MMA, but only if he gets to face Jon Jones for the heavyweight title. Ali Abdelaziz told Ariel Helwani that Khabib Nurmagomedov only has one fight left in his UFC contract. Sage Northcutt, who has been a free agent since July, is headed to a ONE press conference this Friday.